​Michael DeCara came home from the Vietnam War a wounded man, both physically and emotionally. He tried putting his life back together, but found civilian life difficult after all he’d experienced in Nam. Raising his young daughter, Vanessa, by himself after his wife left, he found it difficult to commit to one job or one woman for any length of time. Then he met a young woman who made him feel good about himself again and who fell in love with Vanessa as well. But one day his life changed drastically and he left without a word to the girl, believing he was doing what was best for her. 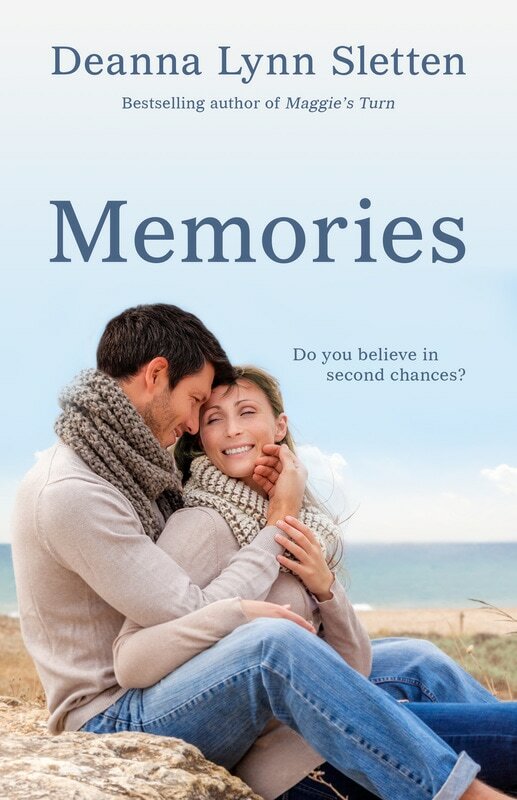 Now, years later, she has walked back into his life and he believes they may have a second chance at love–except she hates him and he doesn’t understand why. "It is so great to find such a talented new author. This story has the perfect combination of romance and mystery, and she makes the characters both believable and likeable. I can hardly wait until her next book is released!"